Hmm, very interesting. 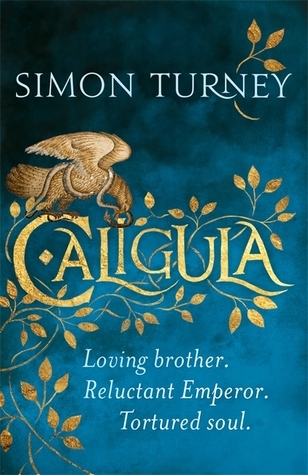 I, also, picture Caligula as the raving nutter portrayed by John Hurt so I’ll be interested to read this book. Well done, Mr Turney!